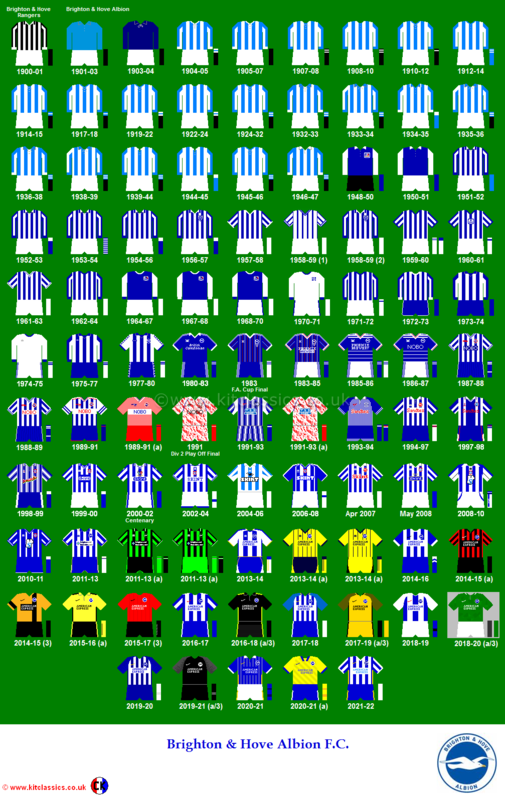 Brighton & Hove Albion’s right-half Jack Bertolini completes ten years [sic] of top-flight soccer this year. A Scot, he began his senior career with Stirring Albion before accepting terms from the then Third Division (North) club Workington Town. During his six years with the Reds, Bertolini became a favourite with the Borough Park crowd and it was not long before his style of play attracted the attention of scouts from  other League clubs. Workington successfully resisted all approaches for him though they naturally did not wish to stand in the player’s way if he had wished to move on. Accordingly when Brighton came along with an offer for him in July 1958, and he agreed to move, he was transferred to the Sussex town for a substantial fee. During the negotiations on this deal, Brighton transferred their South African Roy Tennant to Workington. In his initial term with the Albion, Bertolini played in thirty games for the club’s League league side: a splendid achievement in this upgrade of soccer. The following term he was an ever-present in the side as, indeed, he proved to be last season. Still only in his middle twenties, Bertolini will be one of the club’s key players. 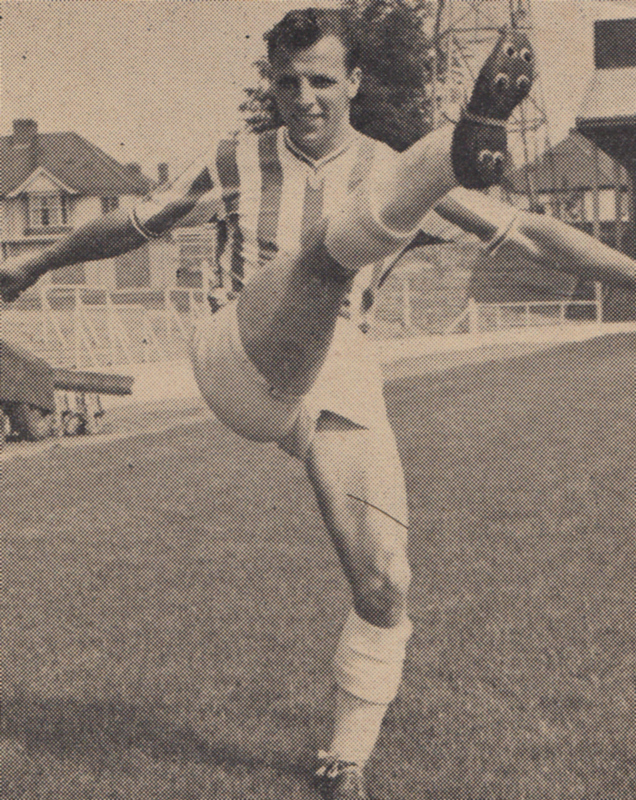 Signed by Billy Lane, Bertolini ended up with a run of 193 consecutive appearances in the Albion side, before this outfield player record was finally broken by Peter O’Sullivan in 1974. 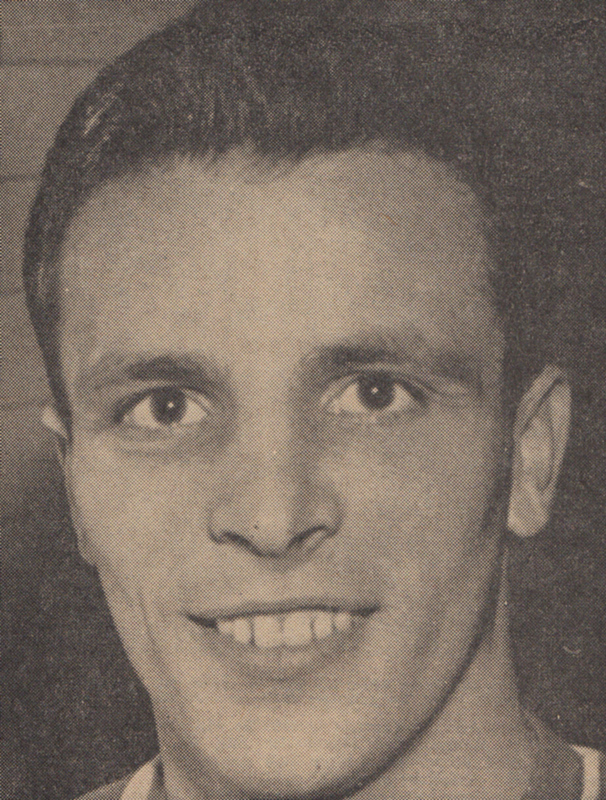 He eventually made 279 appearances before losing his place in the 1965/66 season. A knee-ligament injury while turning out for the reserves ended his career in October 1965.